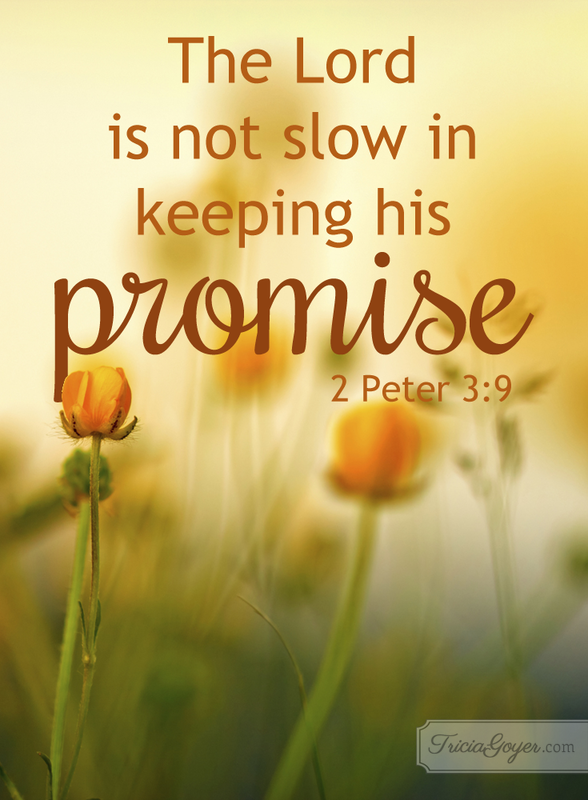 Thank you for your Word and the many promises it contains. You are faithful and true to your Word and I am so grateful for that! You know my prayers, my concerns, my worries and that I get impatient waiting for answers. Remind me that you do answer and you answer in perfect timing.